Here is the list of Hotels available for the Indigenous Comic Con. 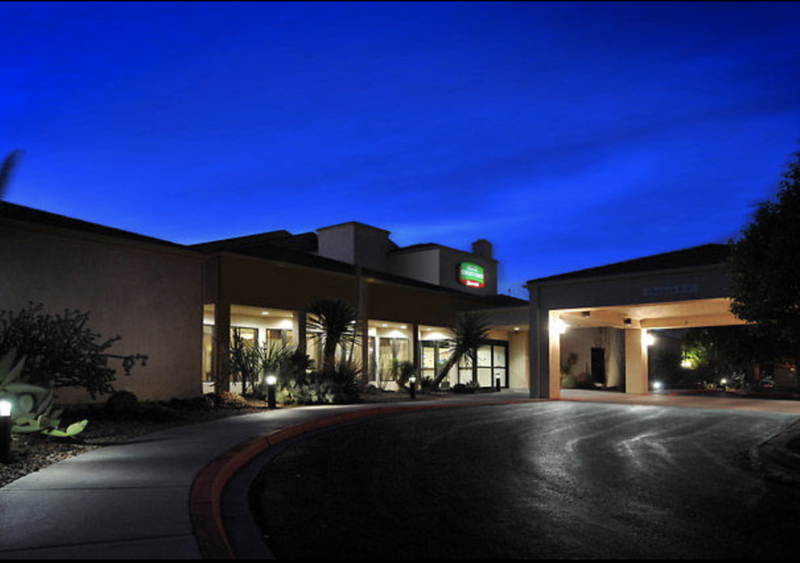 Shuttle service is available to Isleta Resort and Casino. Please contact the hotels for booking and mention the Indigenous Comic Con for discounted rates.